Dentist Vancouver | Vancouver Dentist Office | Vancouver Dental Care? 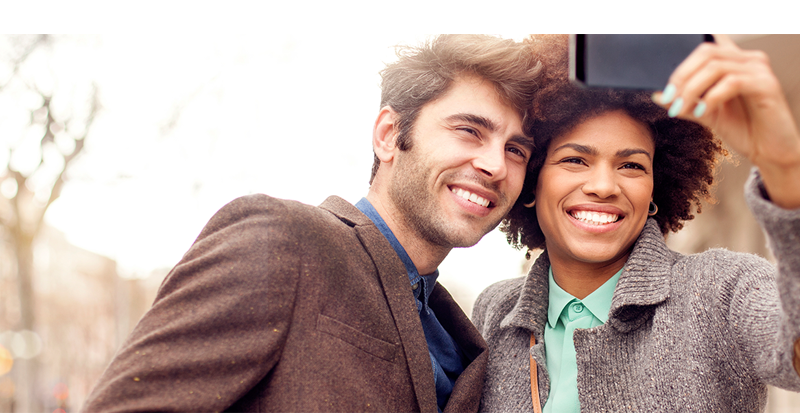 At New Day Dental Care your bright, healthy smile is our top priority. We take the time to listen to your needs & concerns. We use gentle, efficient cleaning techniques, and hire caring, highly trained professionals to assist you. Our experienced team of specialists is invested in meeting all of your dental needs; from calming anxieties to teaching good habits, from regular check-ups to sophisticated dental surgery. Preventive Care – Cleanings, exams, fluoride treatments and sealants for all ages. Restorative Care – Including fillings, crowns, bridges, root canals, extractions and repair of broken teeth. Prosthodontics – Dentures, partials, relines and flippers. Periodontal Care – Root planing (deep cleanings) and periodontal maintenance. We are a dental clinic that provides high quality, low cost dental services to our patients in Southwest Washington. The fees that our patients pay are reduced based on their income, which helps makes our procedures far more affordable, and allows us to give personalized, excellent care to each of our patients in a worry-free environment. 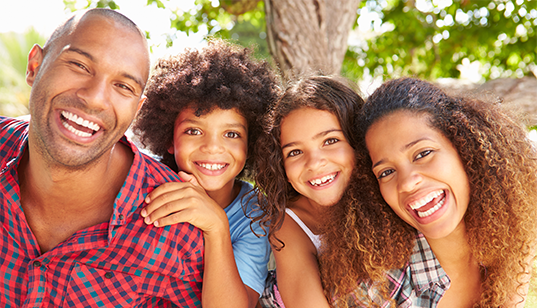 At New Day Dental Care we help make great oral health a realistic priority for your entire family. If you have struggled to afford ongoing dental care or to fix a problem tooth, you’re not alone. 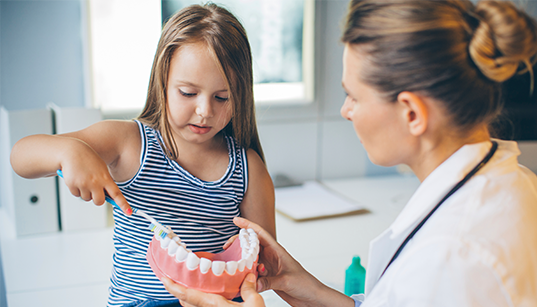 Many individuals, children and seniors in Southwest Washington go without dental care every year, and many ignore serious dental problems simply because they can’t afford the procedures. 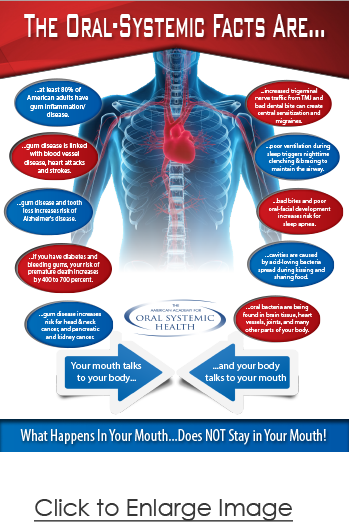 Don’t let this happen to you – take the time to visit us today for your dental needs.